Even though many people underestimate it, choosing the right casino is just as important as knowing the rules of Blackjack or having a decent bankroll. The casino is not just a place to go, bet all of their money and leave as winners or losers. Players should take into account a number of factors before sitting on the table as they affect their performance directly. 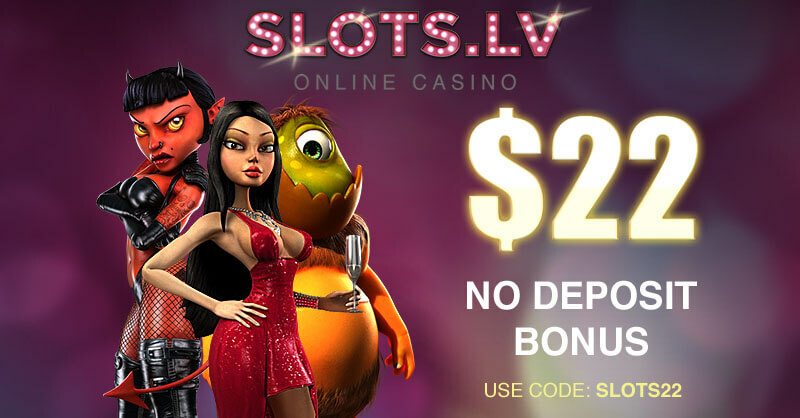 Everything in the casino is important – from its setting and layout to the games and bonuses it offers. When it comes to playing Blackjack, choosing the right casino plays a crucial role and it determines to some extent whether there is an actual possibility to win. As already mentioned in the previous chapter, Blackjack is a game with more than 100 different variations and some of them are even exclusive to particular casinos. Thus, the game’s rules also vary and players have a better or worse chance of gaining advantage over the casino. Now is the time to explain the role of the casino and whether dealers are just regular workers or so much more. As it came clear to most of the players the first time they played Blackjack, the casino has a built-in advantage. This shouldn’t be like a bolt from the blue as after all, this is the reason why the casino offers games in the first place. However, what should be taken into account is that the different variations of the game give the players higher or lower chances of winning. The house edge is a term used in the gambling industry and it shows the mathematical advantage the casino has over the players. The specific game and the casino rules are main factors which determine player’s chances of winning. It is measured in percentage and it indicates the casino profit on average from the players’ bets. It is worth mentioning that the more logic and knowledge a game requires the better chances players have to win it. As Blackjack is a game of skills, in general it has a low house edge, but it also depends on the casino and on the particular variation of it. The classic Blackjack has a house edge which is less than 1% and it depends on the number of included decks in the game. It is very important to check the house edge and rules established by the casino before playing as these are the things that determine whether players’ position will be advantageous. When choosing a casino, players should pay special attention to its edge as it is directly connected to their performance and it shows whether the odds work in their favour or not. Many people often underestimate the importance of the house edge as they tend to think that it doesn’t play a crucial role. However, this is not the case as when the house edge is low they have much better chances of winning. In the same sense, if the house edge is high, players will lose their money quicker and won’t be able to stay in the game long enough in order to make a profit. This is the reason why Blackjack grew in popularity so much as it offers players a low house edge. No matter how attempting may Blackjack seem due to its low house edge players can take advantage of it only on the condition that they have discipline, skills, knowledge and a reliable strategy. If they go to a casino to play the game and just recklessly wager all of their funds without putting any thoughts in their actions, the consequence of their moves will be a total loss of their money in no time. The thing with the naive players is that even if they get lucky and win, they don’t know when to stop which results in losing their profit and the rest of their bankroll. Without any money management and strictly defined loss limits and win goals, no matter how low is the house edge players are bound to lose every time. People often get discouraged knowing that before they have even started playing, the odds are already against them. However, if players have the right strategy and attitude, this won’t be an obstacle for them. 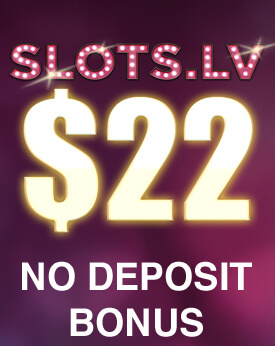 In games which don’t require much thought and consideration such as slots or keno, the chances that players will be at a loss are much higher. The reason for this is simple – they require nothing but luck and players cannot do anything to influence the outcome of the situation and there is no intermediate position – they either lose or win. Blackjack is a game which requires discipline, good strategy, decent bankroll and a number of skills. Even if players choose this game due to the fact it gives them the needed advantage, if they don’t have a plan beforehand, the house edge won’t make any difference. As already mentioned, Blackjack has many different variations which have additional rules and subtleties. They vary depending on the casino and are usually displayed on the table. Players should get familiar with them in advance and also pay special attention to the house edge changes. For instance, the edge of the casino in Super Fun 21 is more than 1% providing that players use the basic strategy. Having in mind that the house edge of the classic Blackjack is less than 1% in most cases this variation of the game works against players. Some casinos offer Blackjack layouts that have the so-called field bets or in other words these are side bets. Players need to be especially careful, should they decide to take advantage of them as usually these optional side bets work in favour of the casino. Some variations of Blackjack have a house edge that is determined at the beginning of the game. For instance, Red/Black is such a version as it is played in the following way: players make a bet in accordance with the dealer’s first card. The house edge is nearly 3.8% if this first card in question is a two which matches the colour of the players’ initial bet. These are only a few examples of how the course of the game changes when the house edge is different. This is the reason why prior to entering the game, players should make sure that they are familiar with the rules and the house edge as this might make the difference between winning and losing. The house edge is one of the most important things players should consider as after all this determines their chances of gaining advantage over the casino.